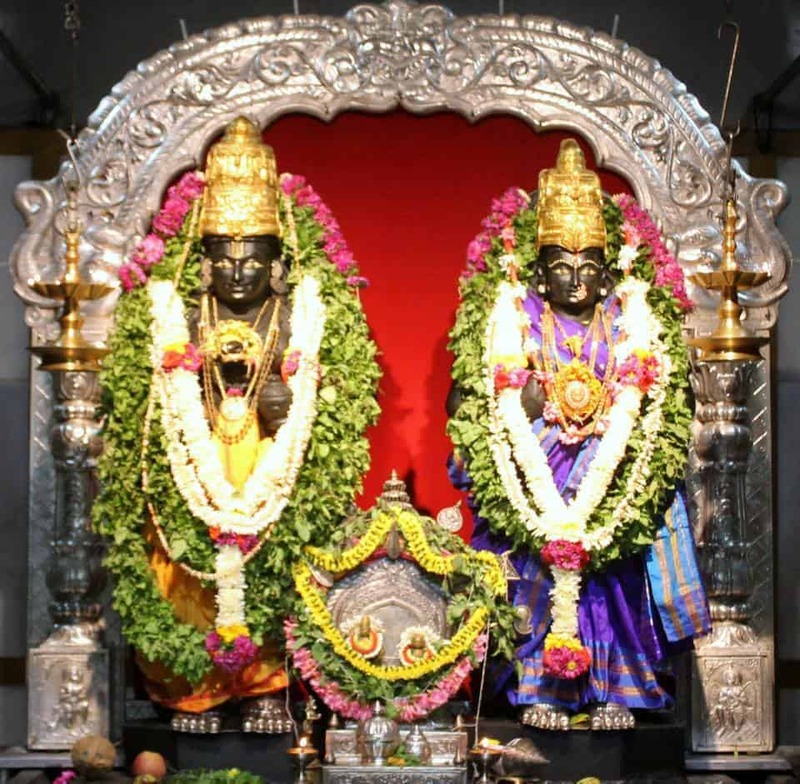 The 11th Ashada Ekadashi will be celebrated on Wednesday|July 9, 2014 at Sri Vittal Rakhumai Mandir (Dahisar Shri Kashi Math), Sudhindra Nagar, Dahisar(E), Mumbai-400068. The temple will open from 06:00 AM t0 11:00 PM, that Day. We are pleased to inform you that H.H Shrimath Samyamindra Thirtha Swamiji, Patta-Shishya of H.H Shrimath Sudhindra Thirtha Swamiji (Mathadhipati of Shree Kashi Math Samsthan) will be visiting Dahisar Shri Kashi Math at 06:00 PM on this occasion. All devotees are expected to attend the celebration and be blessed by Sri Hari-Vayu-Guru.